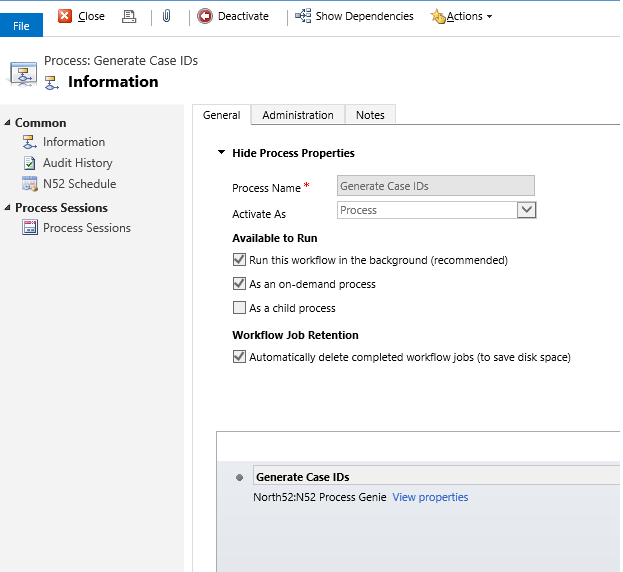 In this scenario the users needed the ability to execute a workflow on an Account record which would generate a comma separated list of Case IDs as a note. See below for an example screenshot. 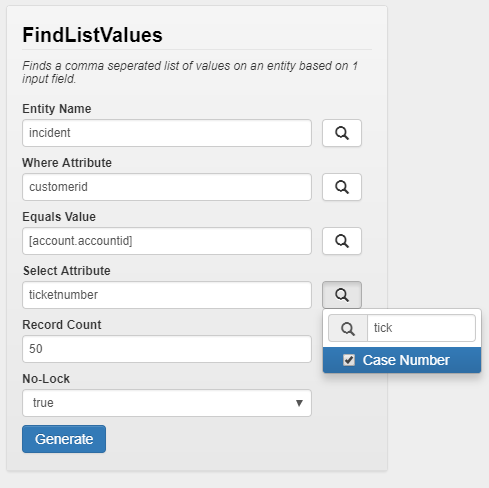 Please see below the wizard you can use to create the FindListValues() function call used in this formula.